for me to feel relatively normal! We found some beautiful little places that I had all but forgotten about. 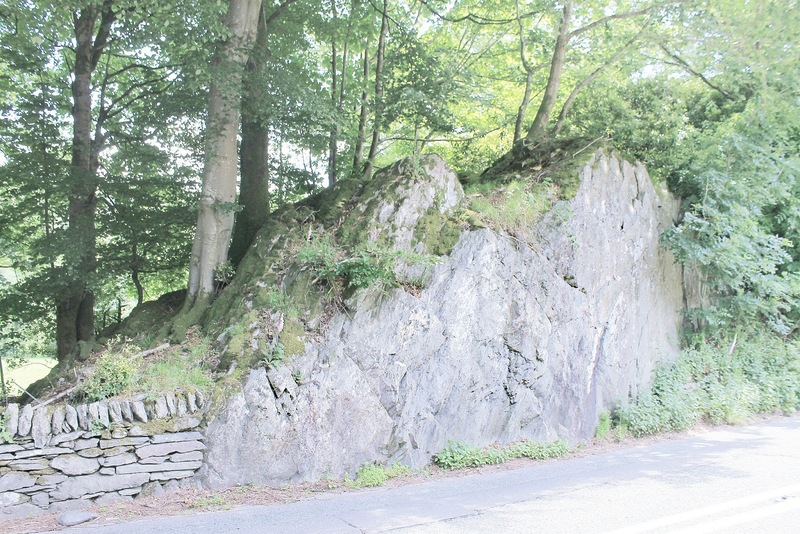 Welcome to Rydal, situated between Ambleside and Grasmere! 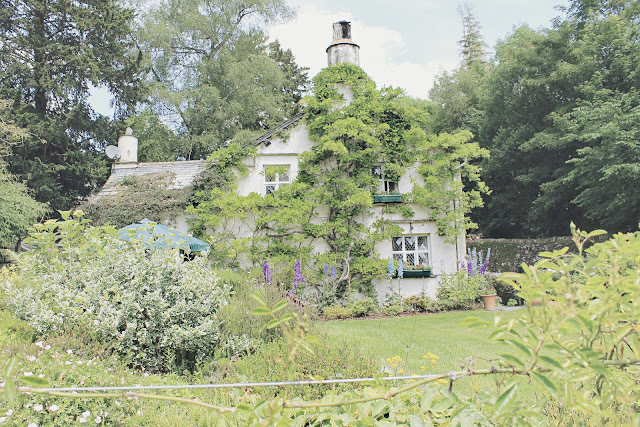 There are some lovely hideaways here, including Rydal Mount, William Wordsworth's last home, and Rydal Hall and Gardens, where we visited last May. This beautiful little cottage lies just beside the road way in Rydal, almost hidden. I always see when we go past so couldn't resist taking a photograph or three. Roses climb its nether side, its chimney is so cute! Imagine having a beck at the foot of your garden, with sheep roaming freely! For me it is the epitome of happiness, a garden full of animals and a shady, leafy place with a stone bridge and water running through. There is a lovely mile long footpath to take, leading to back to beautiful town Ambleside. 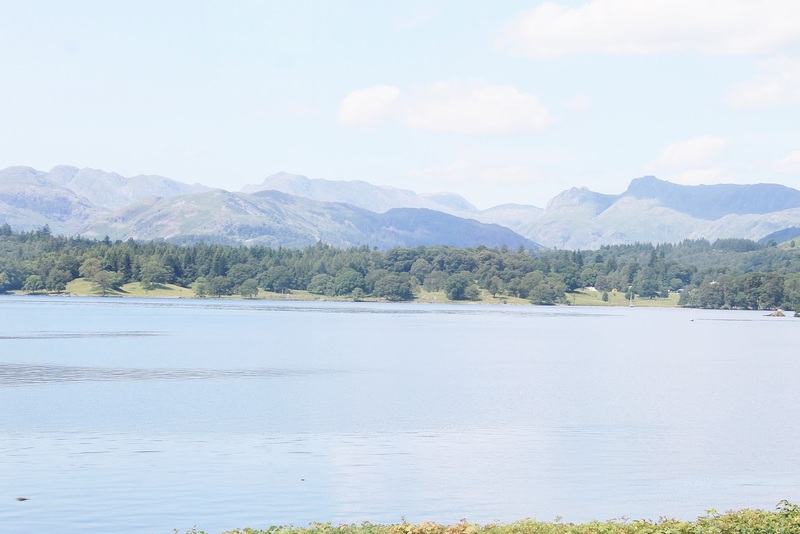 Come summertime, the Lakes becomes a storybook world with delights of beck and lake paddling, flower braiding and hill gazing, all on ones doorstep. Sweet balmy wildflowers, unfurling bracken shoots, baby dockweeds and foxgloves rear their heads, peeking out behind milk white cliffs of limestone. 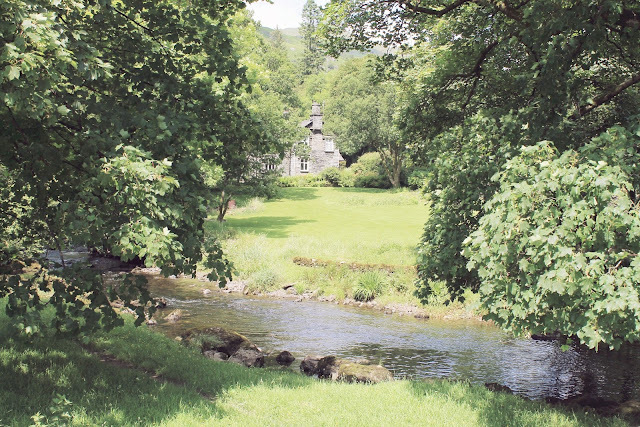 It's the perfect place to escape to, with babbling brooks, green, leafy clearings and beautiful gardens by the roadside. 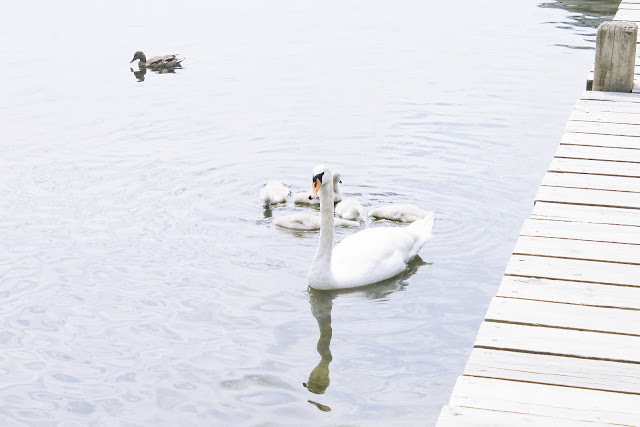 We even managed to find a family of baby swans by the jetty on Lake Windermere! Like this cutie patootie! Oscar had the best time paddling in the shallows where the lake meets the shore and throwing stones and pebbles. It's so lovely to step away from modern life and become a child again, if only for an afternoon, indulging in the simple pleasures of splashing, swimming and stone skipping. The temperature was Oscar approved! It was so nice to see him play, splash in the water and get absolutely soaked. Lake Windermere was so beautiful and clear, sparkling in the sunshine and later we laid out our clothes on the grass to dry resulted in a naked Oscar trying to throw them back in the lake. I can feel the serenity through these pictures. These photos are so pretty! 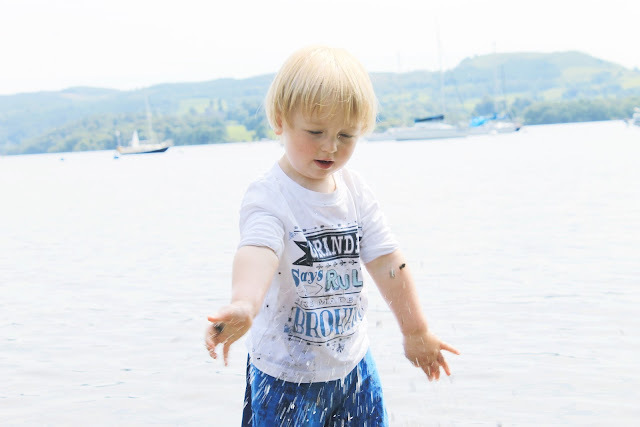 I love Lake Windermere, I always found that part of the Lake District so magical as a child because Lake Coniston, which isn't far from there, is where Swallows and Amazons was set. We stayed in a place on the lake a few years ago for a family wedding and it was picturesque, I would love to go back. Anyway, hi Elizabeth! Thank you dropping on my blog, here I am, paid a visit here and follow your blog also follow your bloglovin! This post came just at the right time. We're heading to the Lake District later this year and I'm looking for some nice things to do while we're there. 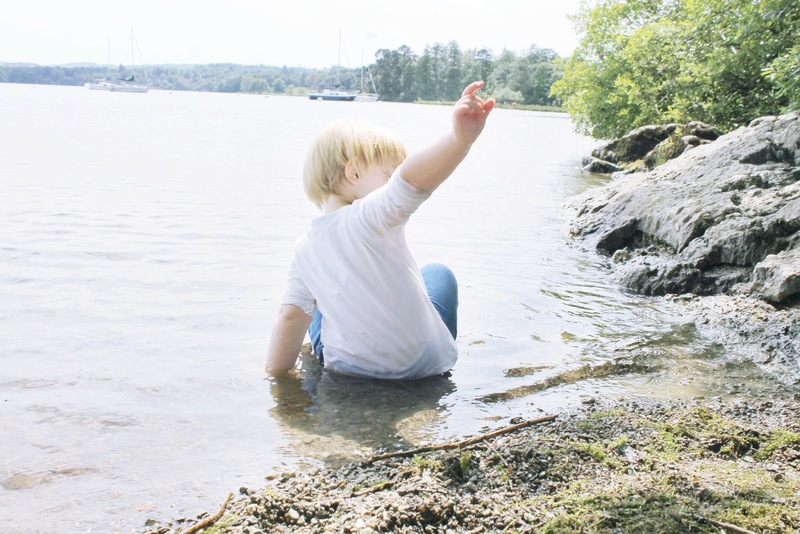 We're planning on revisiting some of my childhood faves like Lake Windermere, the World of Beatrix Potter and Keswick. Wow! Rydal looks beautiful! I would love to look around that little cottage <3 magical. I'm glad you two had a lovely time! This place looks wonderful! It must be so relaxing to spend some time there!Thank you for sharing! 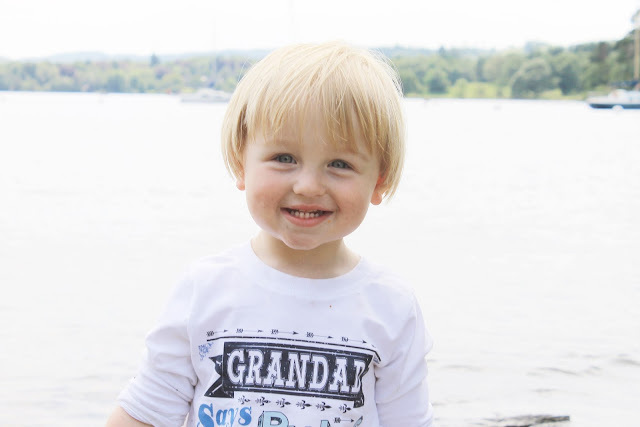 Such lovely photos, Oscar looked like he had a lot of fun in the water! I have been to the Lakes twice before and I just love visiting. There is so much to see and explore, definitely a favourite location of mine! Oh wow what a wonderful day trip, like a fairytale. Love your photos too, just lovely. This lake look so peaceful and the perfect place for a get away! I do love the Lake District - Lake Windemere in particular is fab! Great photos too, you've managed to capture the beauty of the place perfectly! Aw he's such a cutie! It looks like such a magical place to grow up. Hi Clara! It seems like a fun time at the lake :) He's so adorable! And your photos are too pretty too! I wonder how you edit your photos? Following you now on GFC! Hear from you soon! 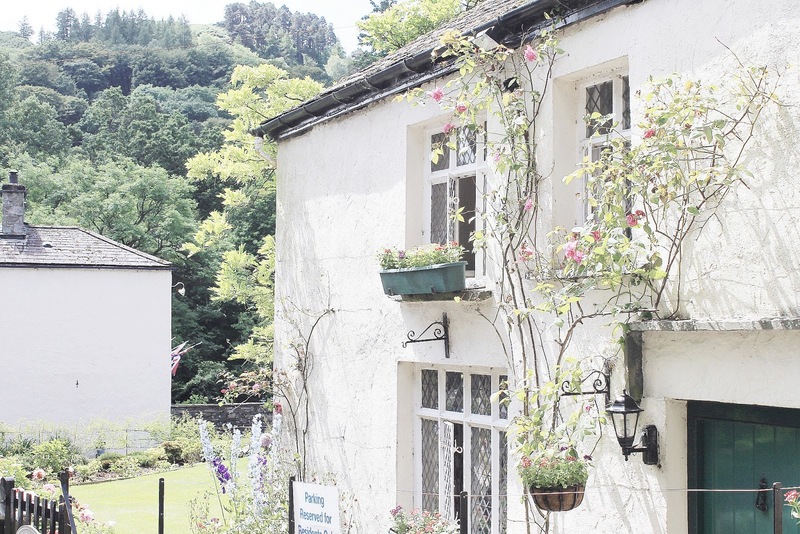 I remember your post about Rydal, it is such a dreamy place! The Lake District really looks like it's straight out of a fairytale - at least the places you visit. You know how to pick them well! Looks beautiful. :) I would visit Kendall as my nana used to live there near there when she was young. Also Hill Top Farm where Beatrix Potter lived and the World of Beatrix Potter! Such a dreamy place! The one time I was up in the Lake District was almost winter time, so not as lush!